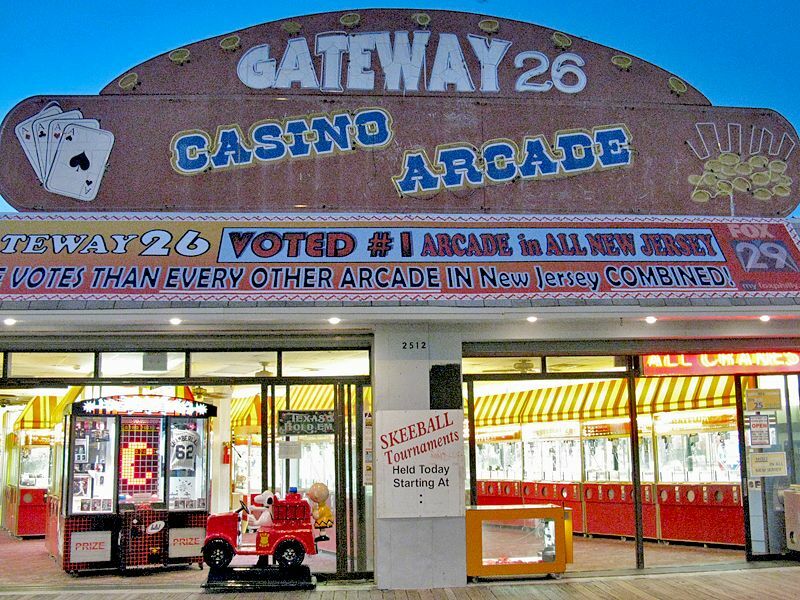 These are things not to miss next time you're in Wildwood. Believe me, this is the best pizza in the world! 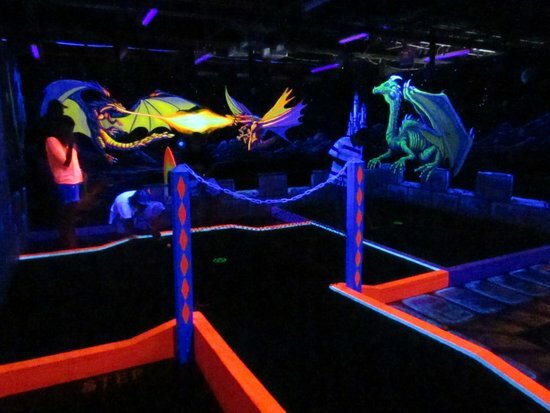 Yeah, it's awesome, especially if you're a mini golf fanatic. 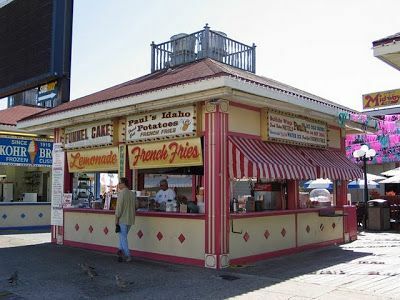 This is one of the best rides in Wildwood! You'll find this roller coaster in the middle pier. Dogs and dog lovers will enjoy this little amenity on the Wildwood beach. You'll find some interesting stores in here! 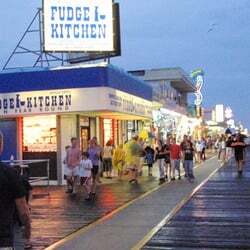 It's right on the boardwalk, and they're open year-round! These are hands-down the best fries on the boards. Potato lovers unite at Chipstix with this odd looking snack. 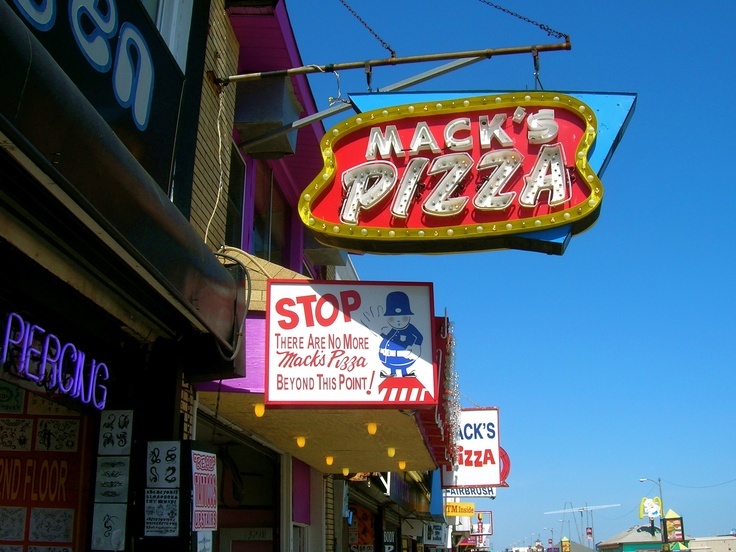 It's not Mack's, but it's still pretty good!